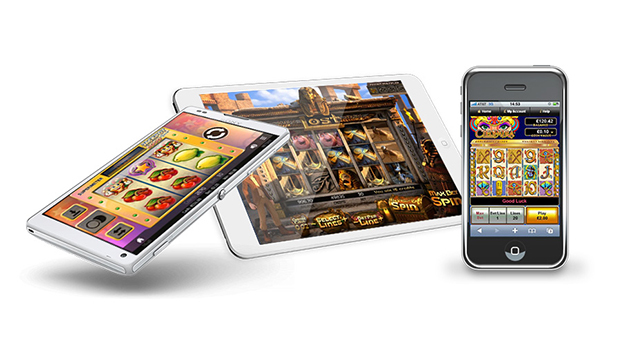 What is uKash Online Casinos? 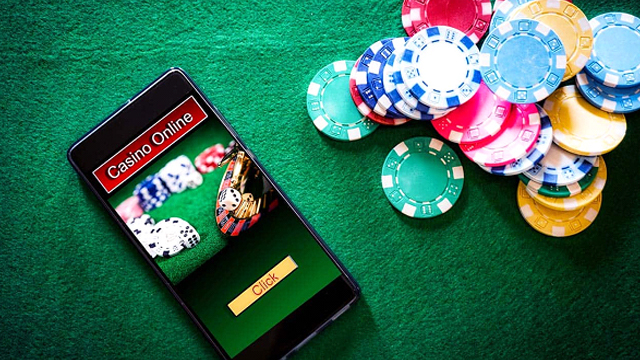 uKash Online Casinos is a pre-pay banking solution that allows customers to easily make payments into their casino account using voucher codes purchased at offline point of sales locations. There are 420,000 of these worldwide. Vouchers can be purchased with cash or a credit or debit card and then used to fund a casino account. uKash has now been taken over by Paysafecard who are owned by Skrill. You can read more about their service here. Where can I find casinos that accept uKash? The following casinos all allow customers to make payments into their accounts using the uKash payment method. How do I make a deposit with uKash? To deposit with uKash it is first necessary to purchase a uKash voucher from one of the many outlets across the UK. There is a store locator on the website which will tell you where your nearest point of sale is. Vouchers contain a 19 digit code which represents a cash value. It’s that simple. If the amount you wish to deposit is less than the value of your voucher you will receive a further code as ‘change’. How Do I Make a Withdrawal With uKash? 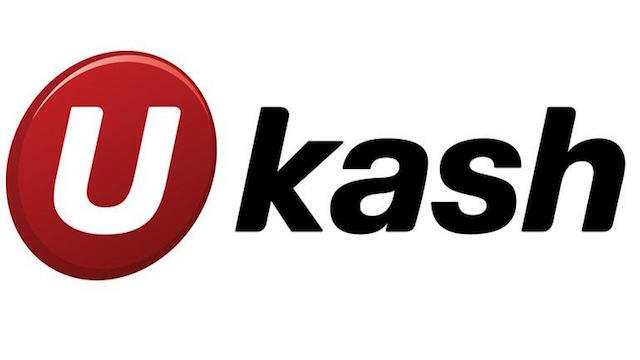 uKash is a deposit only payment method, so there is no option to withdraw from your casino account. What are the advantages of using uKash? 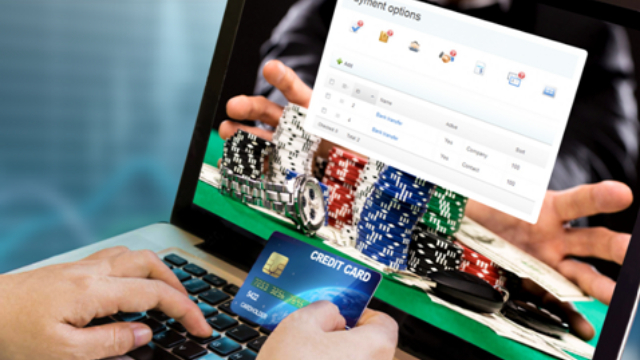 There are a number of advantages that come with using the uKash pre-pay system for deposits into your casino account. Firstly, once you have your voucher, any deposit into your casino account is instant. The process is also entirely safe and secure as it does not require you to enter any banking details in when you make your deposit. Furthermore, when you are purchasing your vouchers you are not required to give over any personal information, provided you are paying in cash. What are the disadvantages of using uKash? The uKash pre pay system is not completely hassle free because you will have to find an outlet to purchase your voucher from. It is also not possible to make a withdrawal using this sytem. And you must always make sure you do not lose or misplace your voucher, or your money will be lost too.